What information does The Global Recruiter collect about me? 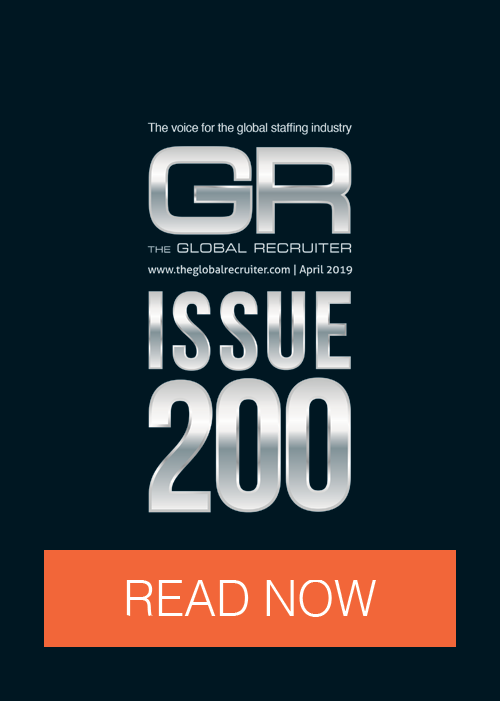 The Global Recruiter collects some or all the following depending on what you share when you register for our magazine, an event or sign up for our newsletters: your name, email address, job title, phone number and work postal address. How do I delete my personal data from The Global Recruiter?